School of Laughs school shows. 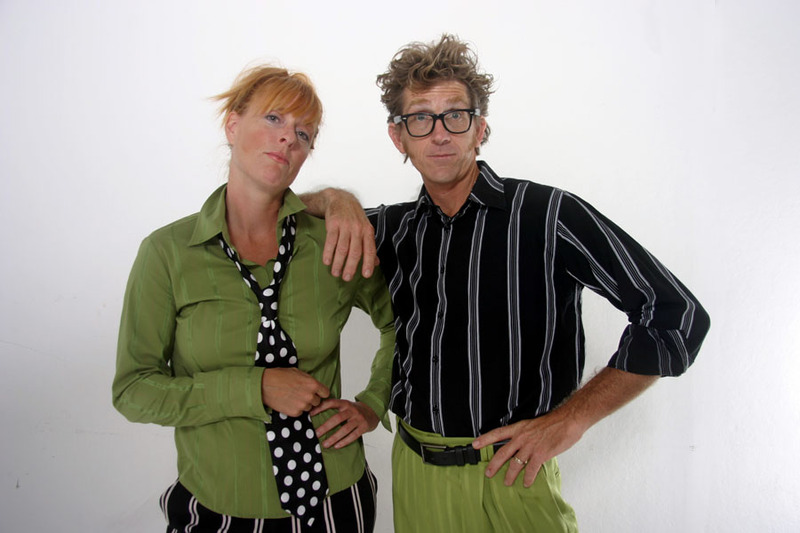 Educational comedy assembly programs are written and performed by former family therapist/school counselor Mark Bunnell and performance artist/musician Andrea Terry. 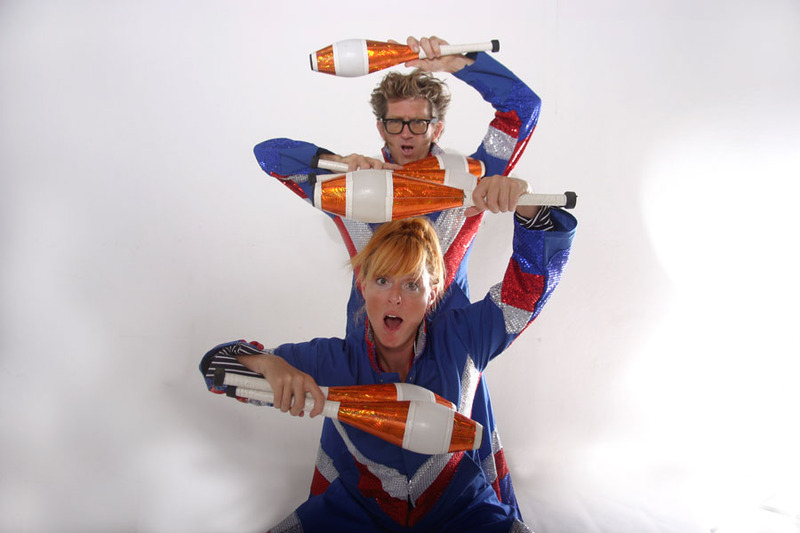 Combining well crafted teaching strategies with the power of live theatre, these two comedians have found an award winning recipe for dynamic school presentations. 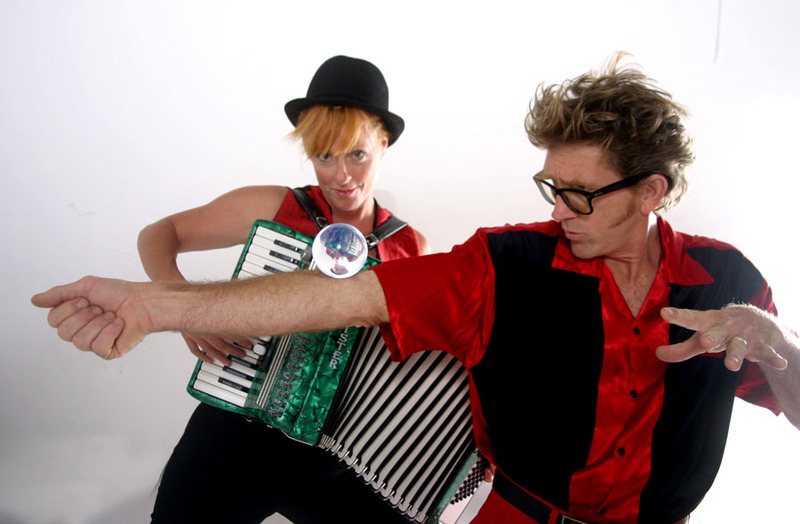 Each motivational school program provides an inspirational message through theatrical sketch comedy, live music & song, world class juggling, magic, physical stunts, and creative storytelling to create school edutainment at its best. Every assembly includes audience participation and student volunteers on stage.